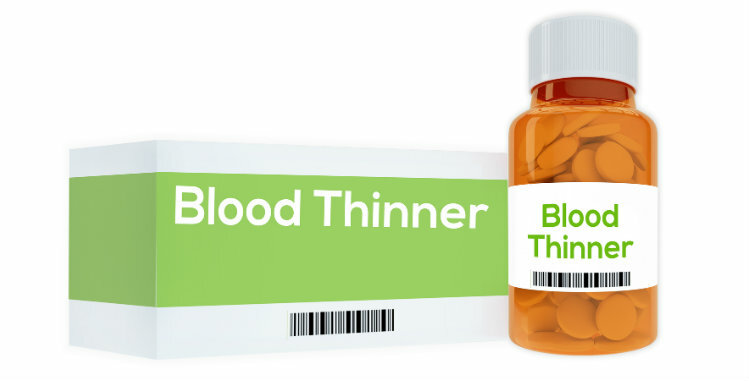 Bayer and Johnson & Johnson, the companies who make and sell the blood thinner Xarelto, have reached a settlement in 25,000 lawsuits. While the companies have not admitted liability, they have agreed to pay a $775 million dollar settlement. Lawsuits allege that patients were not provided with adequate warning that the drug can cause potentially fatal bleeding, strokes and even death. At this time, there is no estimate as to how much an individual might receive. Detailed settlement documents had not been filed as of Monday, March 25th. The settlement will; however, resolve all pending lawsuits, both state and federal cases, over Xarelto. “This is a fair and just resolution for thousands of consumers who have substantial claims,” Andy Birchfield of Beasley Allen, the co-lead counsel of the plaintiff’s steering committee for the federal legislation, said in a statement. Lawsuits had been consolidated in federal court in New Orleans under U.S. District Judge Eldon Faldon. A court-appointed special master and a claims administrator will be appointed to manage claims and process any appeals. Xarelto, a blood thinner, is the brand name for the drug rivaroxaban. Prescribed by many doctors to prevent blood clots and protect patients from strokes (especially those with irregular heartbeats), for many years, the drug had a major safety flaw. Unlike its counterpart Warfarin, Xarelto had no antidote to reverse its blood-thinning effects. However, last year, the Food and Drug Administration approved an antibiotic, Andexxa, that can help stop the bleeding in patients taking the drug. Xarelto is one of several pharmaceuticals that replaces Warfarin, a decades-old drug that requires frequent blood tests and a strict diet. Xarelto does not require such tests. In 2018, Xarelto was a top-selling drug, earning $2.5 billion in revenues. Developed jointly with Johnson & Johnson’s Janssen Pharmaceuticals unit, there are more than 45 million patients who have been prescribed Xarelto worldwide.